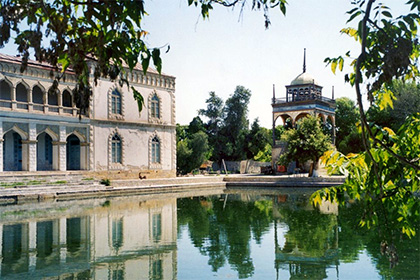 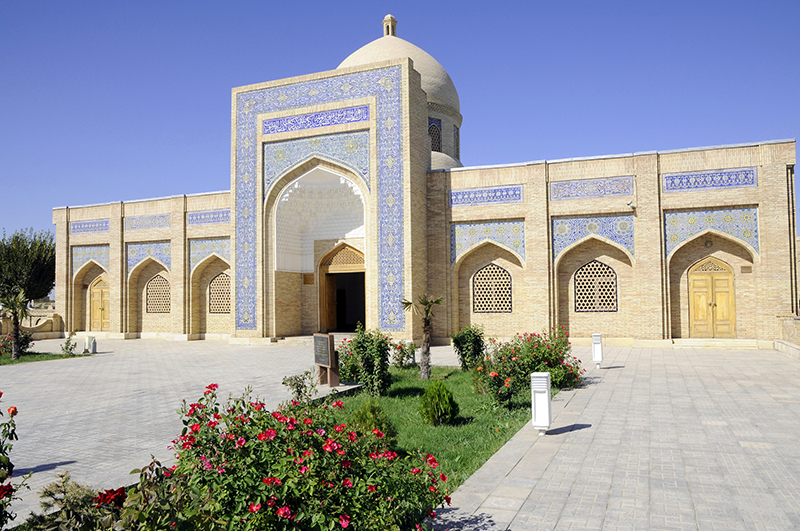 The mausoleum of Bahauddin Naqshband is a part of a Sufi complex by the same name. 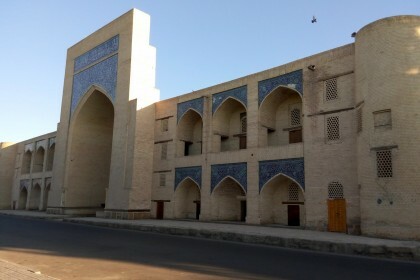 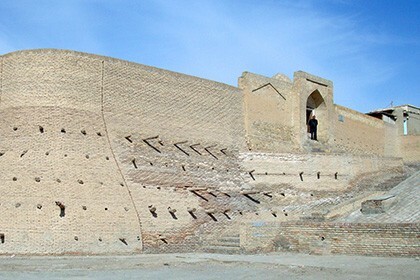 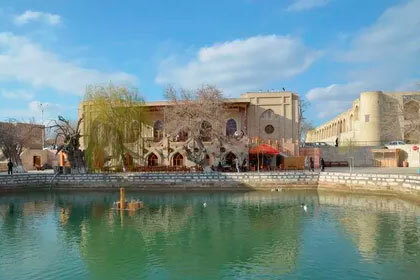 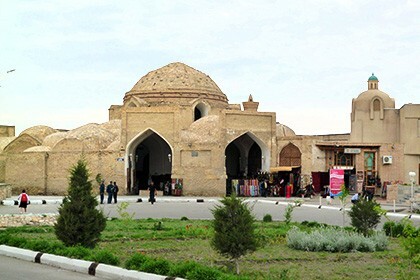 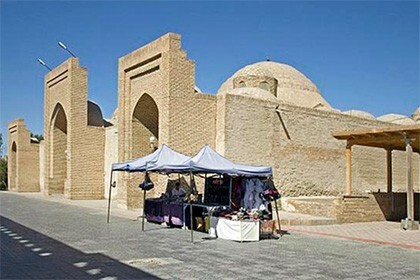 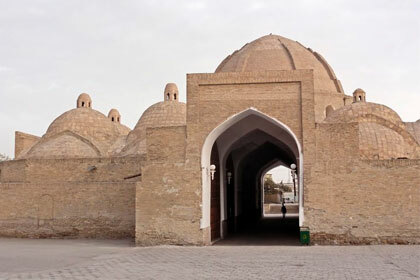 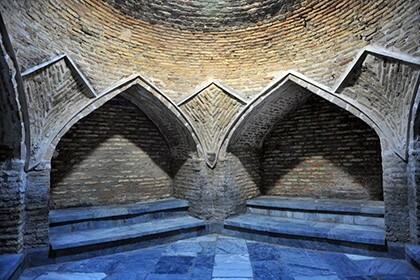 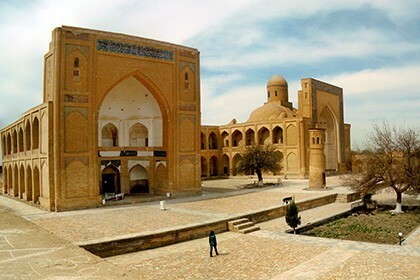 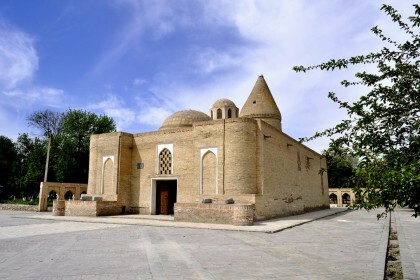 Located inside of the complex, the mausoleum was erected on the burial place of the great Sufi thinker and scientist Naqshband in 1544, 155 years after the death of the Sufi. 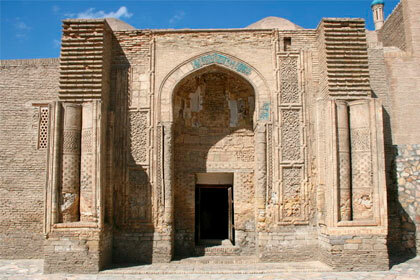 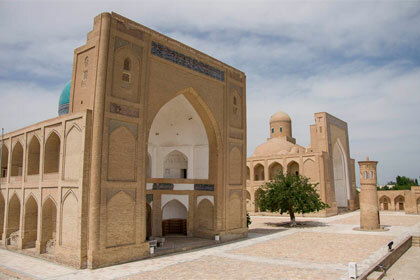 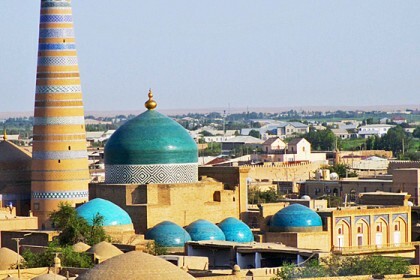 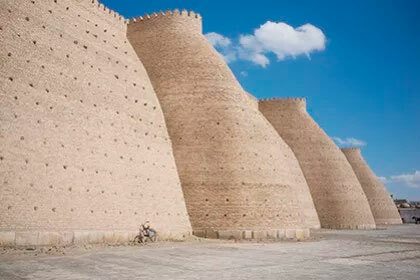 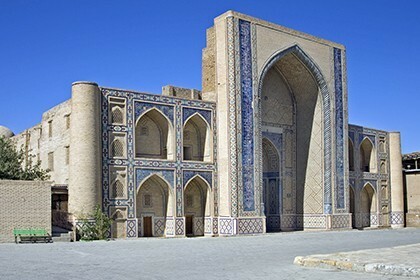 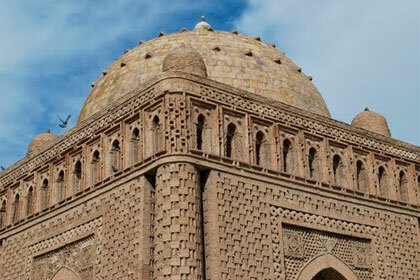 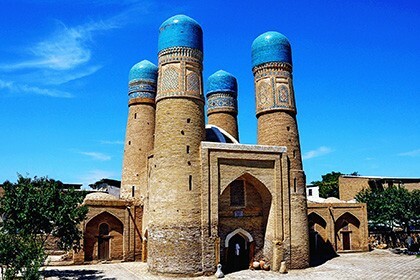 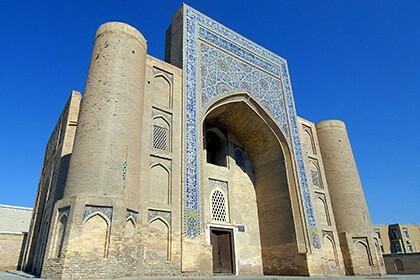 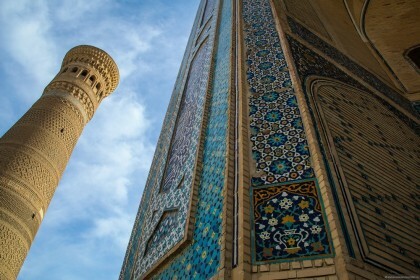 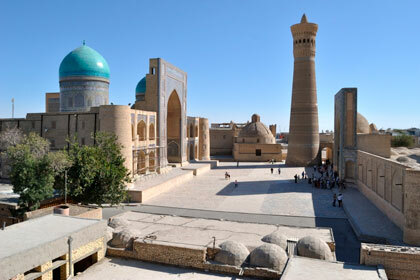 In the mausoleum, along with the ground crypt, there are two mosques, a minaret and a madrasah, erected by the decree of Abdulaziz-khan, the ruler of that time. 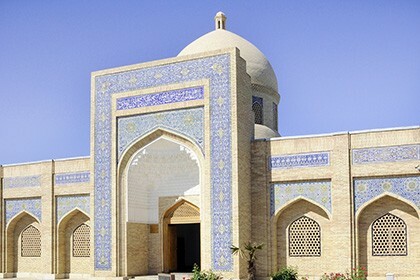 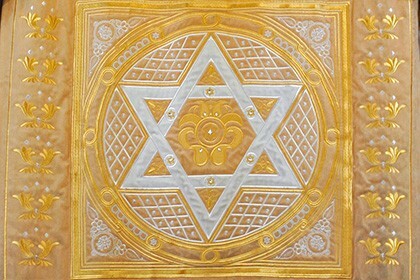 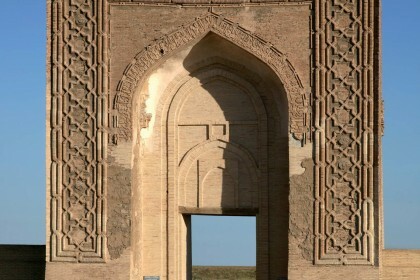 During his lifetime, the great Sufi was engaged in cutting metal, that is why he was nicknamed as "Naqshband" An interesting distinctive part of his teaching was not complete immersion in ascetic and vagabond way of life, but, on the contrary, he led a full life, worked hard and achieved success in different spheres. 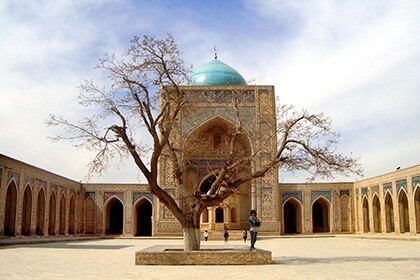 Thus, the righteous in the Sufi teachings of Bahautdin Nakshbandi was transformed from the dervish image of the wanderer into a comprehensively developed and hardworking man. 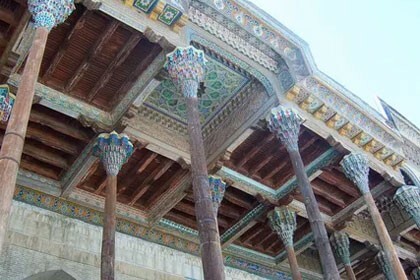 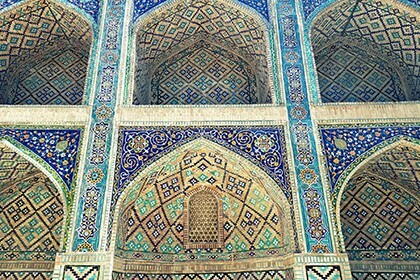 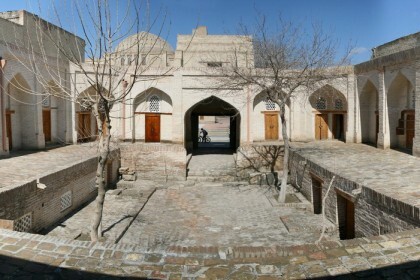 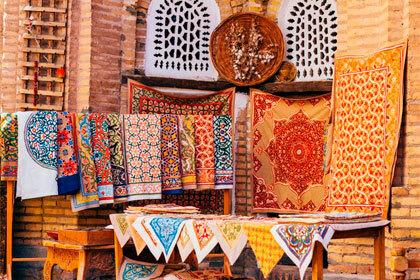 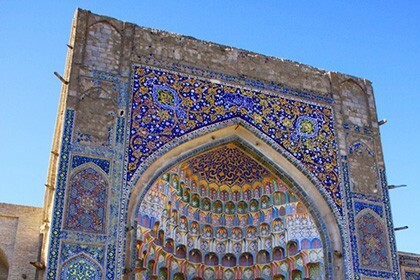 In 1993, the Muslim shrine was restored, notably the entrance hall and painted aivans inside the courtyard were completed. 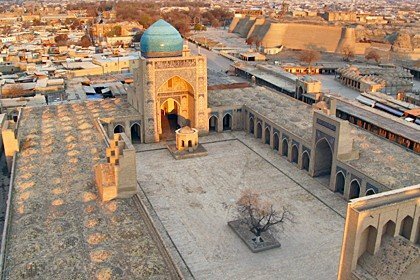 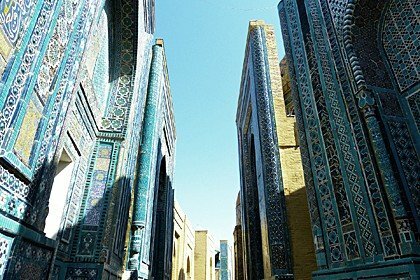 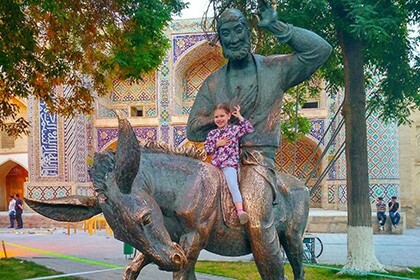 At present, believing Muslims from different cities and countries come to the sacred religious place to ask Allah for something they want or pray for their sins, because the mausoleum of Naqshband is truly considered the holiest Central Asian Mecca.